Yoga means many different things to people. For me, yoga is the art of clearing the mind of the chatter and stresses of everyday life. It is also a physical practice of asanas and movement for my body to stay fit and strong, and an outlet for my creativity. 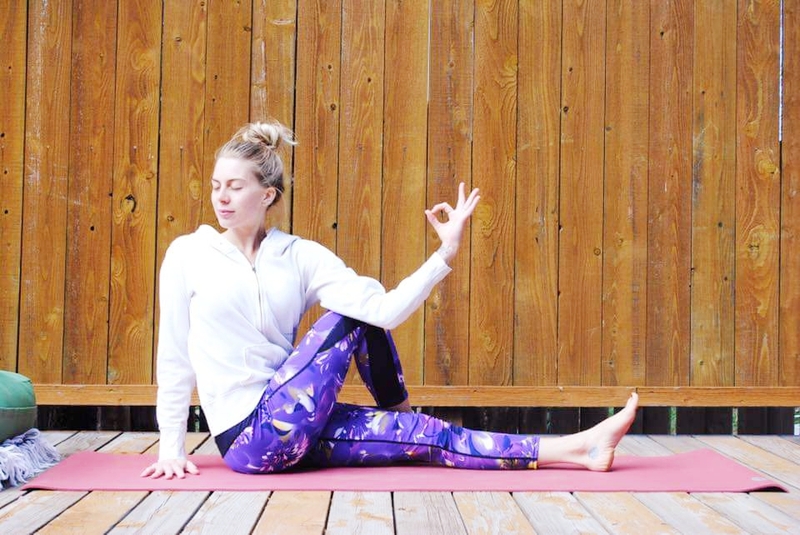 Yoga is a conscious lifestyle that is shown and lived through the daily practice of balancing movement and inner stillness, healthy eating habits, and surrounding ourselves with a community that is supportive. I hold my 200hr YTT in Hatha Yoga and my 300hr Mystical YTT which was received in the Sacred Valley of Peru. The practice I preach today is tailored to each individual, but directly roots from Hatha, Vinyasa, and Restorative yoga with a twist mystical movements and warrior exercises for the mindful warrior in us all!